It is possible to use and stretch muscles you did not actually know you had. You will know you have these muscles the next day and where on your body they are located – they will tell you, they may in fact scream abuse at you. It is a relief to realise that despite missing your right leg your horse won’t just run left in circles. There is something really ironic about riding in a saddle that pre dates your grandparents in a vintage habit with a ten euro bargain bin pair of jods underneath. If you suddenly feel cold the skirt of the habit might have come open …oops. Nothing tastes as good as Damson gin – someone please bottle this and sell it to me! A firm high thick stock might be the cure to my constant looking down. 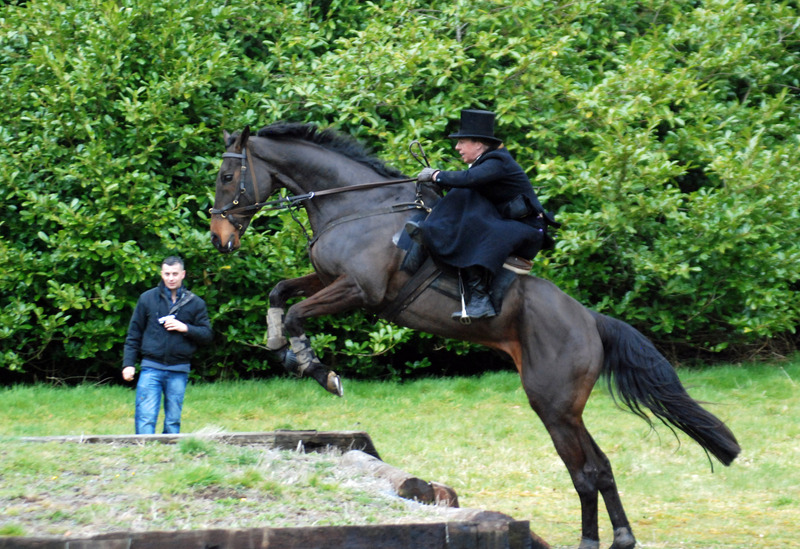 Fences that would dismissed as small and easy when riding astride suddenly become massive and imposing if you have never jumped side saddle before. It is all well and good doing your first little bank thinking your awesome until you see someone sail over the open XC fences. Kids in side saddles have unnatural balance and will totally lap you. 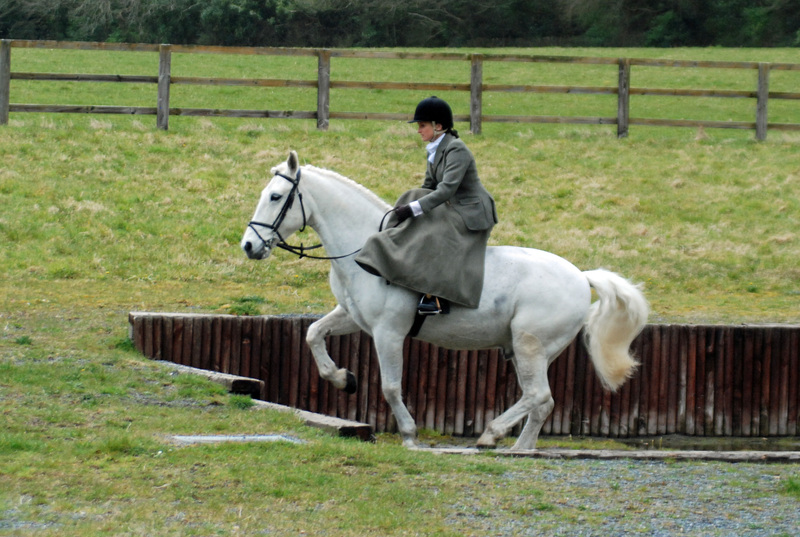 Never underestimate the weight of a side saddle. Posted on April 16, 2013, in Uncategorized and tagged antique, astride, equestrian, equestrianism, horses, ponies, Side saddle, vintage. Bookmark the permalink. 3 Comments. Too funny and right on! Good for you. I totally agree about the bridge, it would be good to have solid horses on either side when crossing. 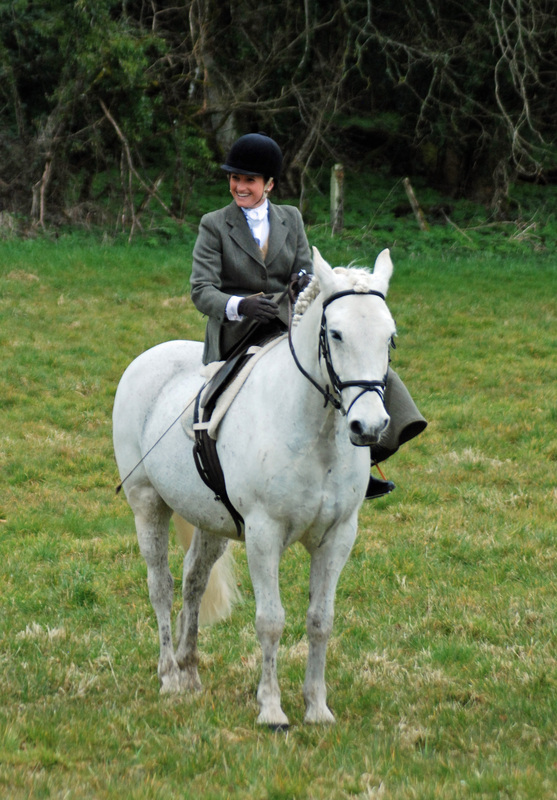 The lady, who always hunted side saddle, who gave me my first side saddle lesson told me that if my waist muscles were not sore afterwards I was not sitting correctly. As always an entertaining read, L, THANK YOU!